Embark on a treasure hunt each day during ARTober to find Art the Bear. 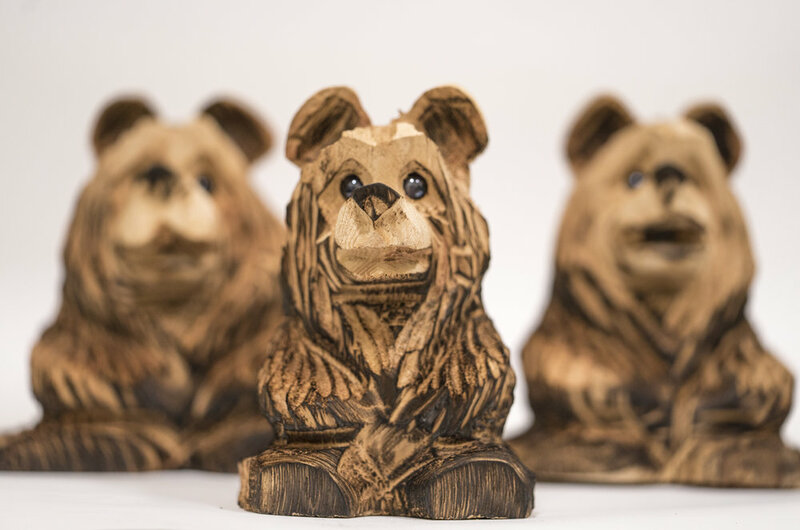 We will be hiding these adorable locally carved bears all through town! For CLUES... follow us on social media. Tune in each morning to catch the daily clue. Then embark on an adventure to find Art the Bear hidden somewhere in Oakhurst, CA. Don't have Facebook, Instagram or Twitter? Check in daily here and catch the Twitter feed below. Please only one bear per family.